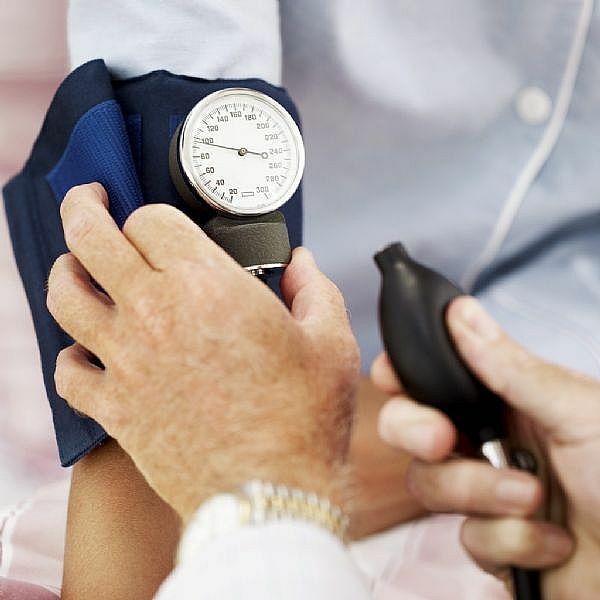 Low blood pressure or hypo tension is far less common than hypertension or high blood pressure. Sometimes the pressure falls rapidly because of hemorrhage or loss of blood. Low blood pressure may also come on gradually because of slow bleeding in the gastrointestinal tract, or through the kidneys or bladder. Any lack or normal protein in the diet may also lower the pressure because of malnutrition or actual starvation, or because of some endocrine disturbance, such as hypothyroidism. In rare cases, an islet cell tumor may form in the pancreas, producing an excessive amount of insulin and lowering the blood sugar. Such patient always tend to feel tired and worn out. Emotional problem are far more frequent cause of low blood pressure. For instance, some people will fall into a dead faint on hearing bad news. This shock-like state is probably brought on by temporary disturbance in the vasomotor system, causing the patient to collapse. To a lesser degree, prolonged dis appointment and frustration may also result in subnormal blood pressure. Relieving the chronic stress, if at all possible, and at the same time developing a sensible attitude of mind, may be all that is needed to bring the blood pressure back to normal. One should also add a little more protein to the diet, and he sure to take sufficient rest and exercise. Very interesting article, and fun to read. The information provided by you is very good,is very excellent. I got good knowledge from your summery. If you are taking COUMADIN then check with your doctor before using cranberry. by getting rid of different toxins that cause high blood pressure. carrying some part of his experience in me. Hidrox ”one tablet a day” is a dietary supplement which contains 150 mg pure ecological hydroxytyrosol per tablet. Perfect for high blood pressure treatment and for normal cholesterol levels in the blood.